Racing Achievements: Started racing at the beginning of Adventure Racing, back when the maps were off scale and hand drawn, headlights would give you about 2 hours of dim light before you had to change batteries, and steel was the favorite material for mountain bikes. Since then have done hundreds of races and even won a few – still love it all these years later and am always looking forward to the next challenge. Glad about one thing, roller blading in adventure races did not catch on! 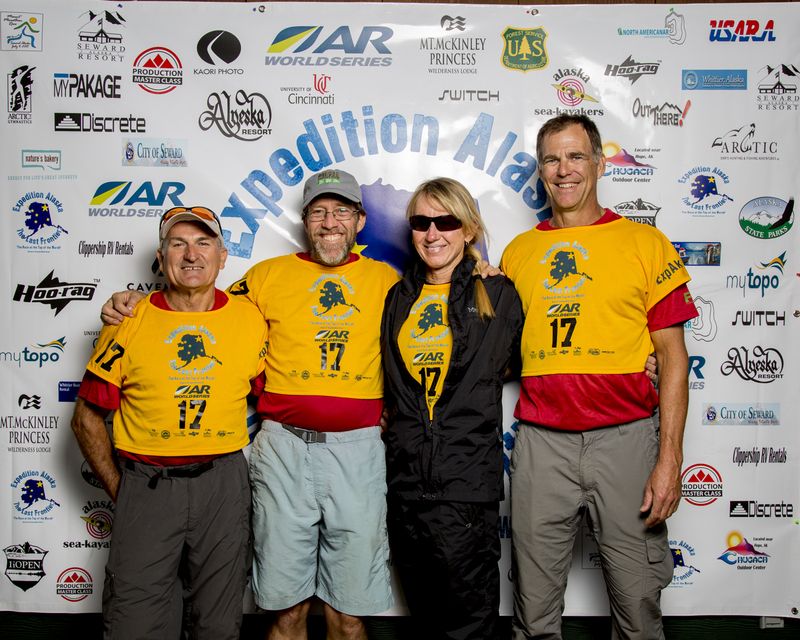 (Primal Quest Montana, Patagonia and numerous Sea to Sea races with Julie) Expedition Idaho veteran. Married/Single: Yes with two girls. Thoughts and goals for Alaska: I am looking forward to what is certain to be an amazing expedition with familiar faces and some new-to-adventure racing-racers. Name: Terry J. Puglis, Sr.